70 years ago this evening (16th May) 133 airmen from 617 Sqn embarked on the daring Dambusters raid. 53 airmen died on the mission, a small but significant part of a total number of 55,573 from Bomber Command who died during the Second World War. This morning Jason, who’s a former RAF Officer and Hon President of Huddersfield RAFA, visited the Bomber Command memorial in Green Park which was opened by Her Majesty the Queen in June 2012. 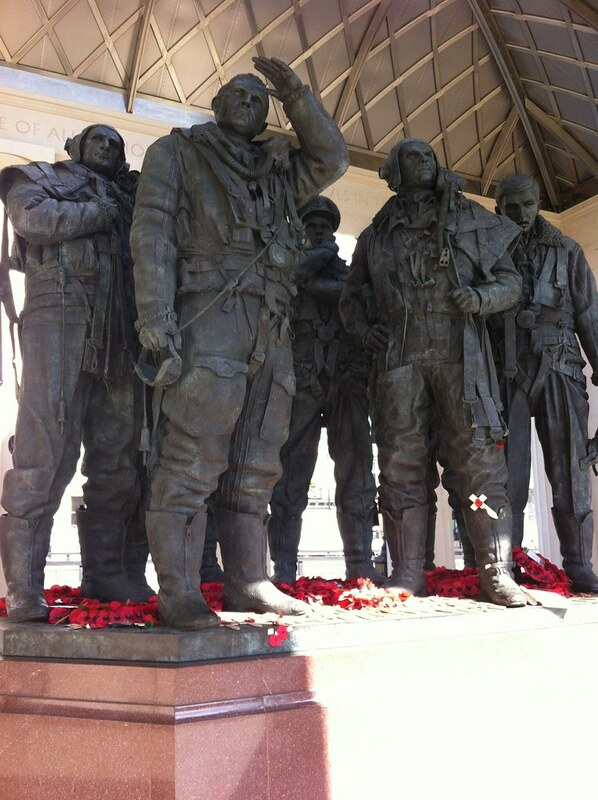 This morning Jason also paid tribute to our brave airmen in the House of Commons. We Will Remember Them.